Home » Blog » Did you know that massage can help with osteoporosis? 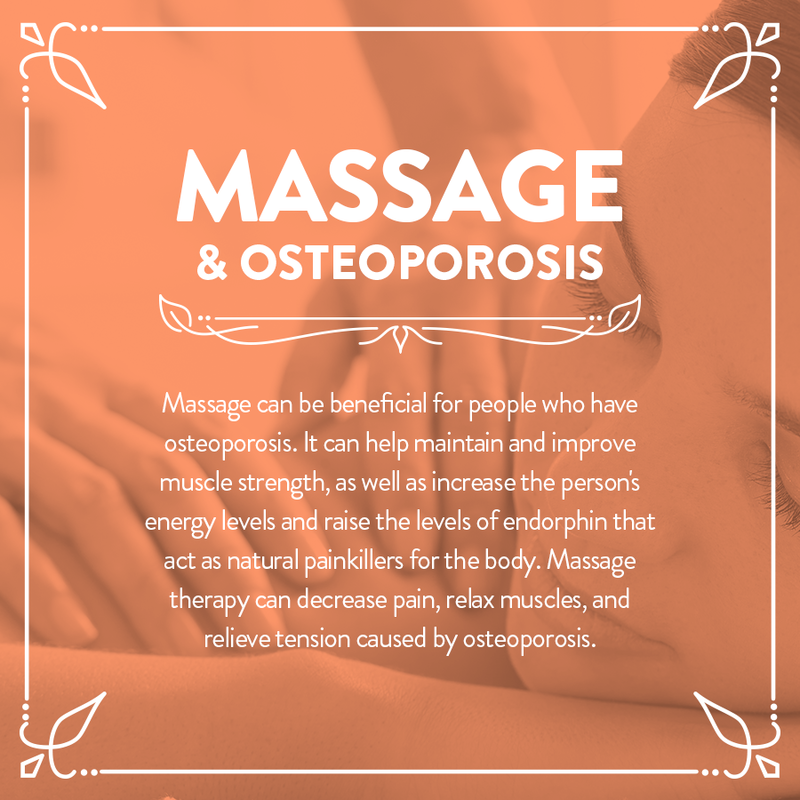 Did you know that massage can help with osteoporosis? It means poorer fragile bones and usually a link between vitamin D3.